Available Now or 3/1st. Sorry, Pets are Not Allowed. 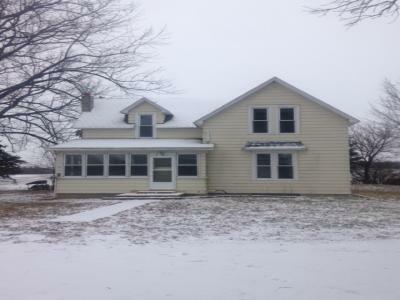 This house is located off of Hwy 169, a short distance from Benco Electric, in the country. 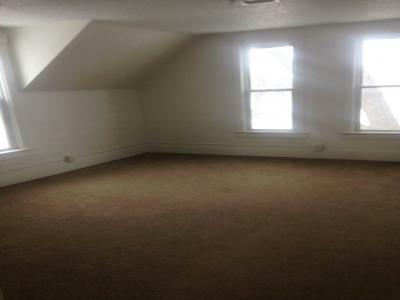 It has a front porch, separate dining room and living room with hardwood flooring, 3 bedrooms (1 on the main floor & 2 upstairs); kitchen with refrigerator, stove & dishwasher; and full bathroom. 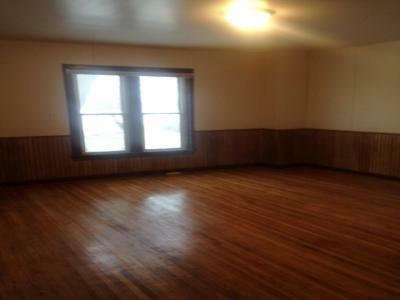 The house has lots of windows for natural lighting. There is a separate side door that leads directly to the basement where you will find a washer, dryer, water softener and lots of storage area. 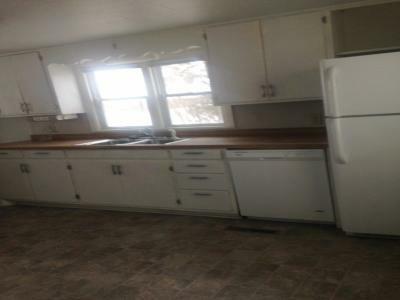 The house rents for $995/month with tenant paying heat, electric and garbage disposal. The property has a well & septic system, so no water/sewer bill.